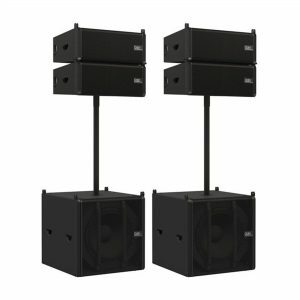 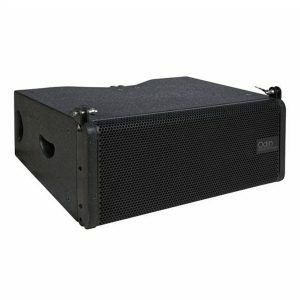 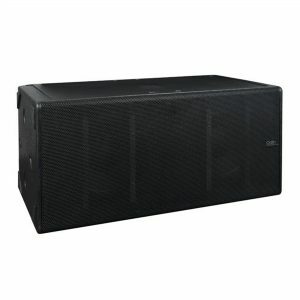 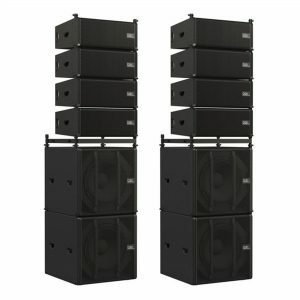 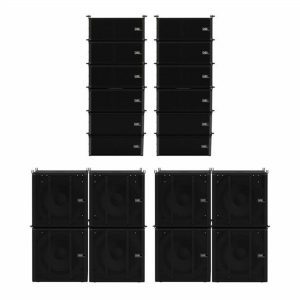 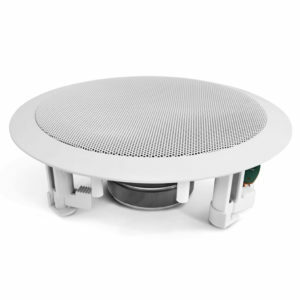 Designed by the professionals at DAP in the Netherlands, the Odin Audio line array has been created to give both the beginner and seasoned pro a user friendly active sound system that's perfect for small to medium events up to 2500 people. 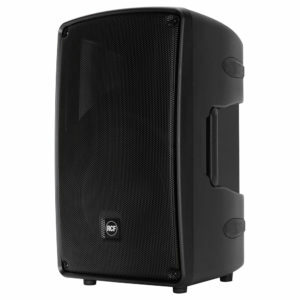 Engineered to be impressive sounding even at low volume using clever cabinet design and software controlled DSP, the versatile Odin will never fail to impress. 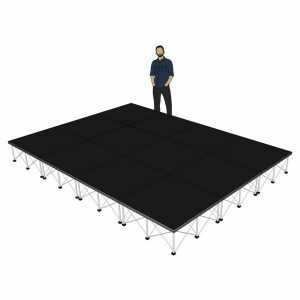 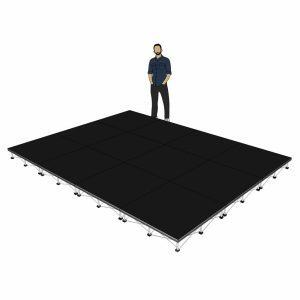 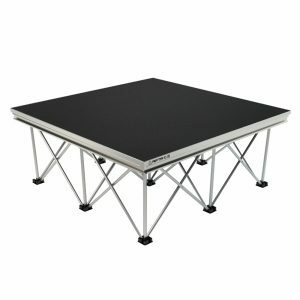 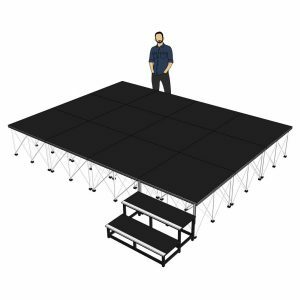 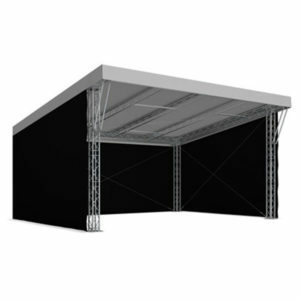 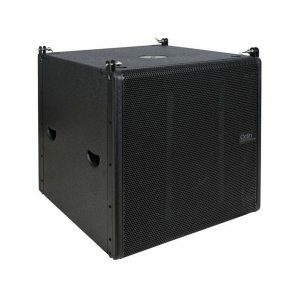 The modular tops and subwoofer system allows configurations that include ground stacking, flying with or without subs, or a satellite and sub setup, and are available as ready to go packages including flightcases and all the required cables and brackets.